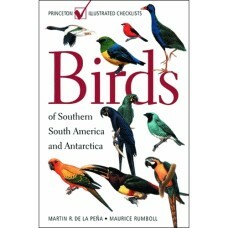 Chez Nature Expert, nous avons une grande sélection de guides d'oiseaux pour chaque région de l'Amérique centrale et du Sud. 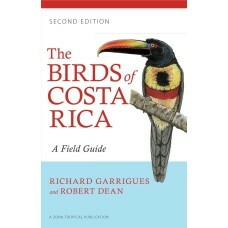 Vous trouverez certainement un guide qui vous convient pour votre prochain voyage en Amérique centrale ou en Amérique du Sud. 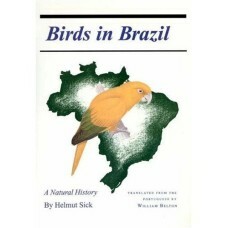 By Helmut SickHere is a substantially revised and updated English-language version of the only compr..
By John A. Gwyne, Robert S. Ridgely, Guy Tudor, and Martha ArgelBrazil, the fifth largest nation in .. 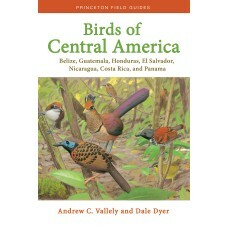 Birds of Central America. 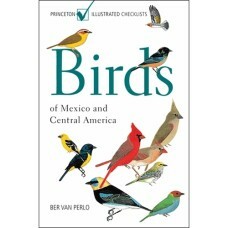 Belize, Guatemala, Honduras, El Salvador, Nicaragua, Costa Rica and Panama.. 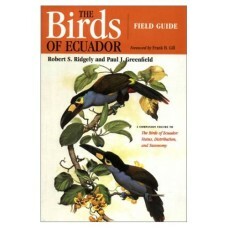 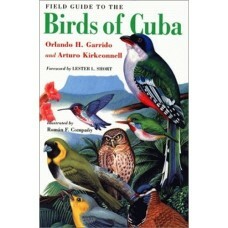 This is the one compact, portable, and user-friendly field guide the novice or experienced birder ne..
By Orlando H. Garrido and Arturo KirkconnellThe richness and diversity of Cuban birdlife features 35..
By Robert S. Ridgely and Paul J. GreenfieldThe Birds of Ecuador comprehensively treats the nearly 16.. 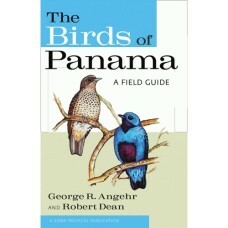 Birds of Mexico and Central America is the only field guide to illustrate and describe every sp..
By George R. Angehr and Robert DeanThe isthmus of Panama, where North and South America meet, hosts ..
By Thomas S. Schulenberg, Douglas F. Stotz, Daniel F. Lane, John P. O'Neill, Theodore A. ParkerBirds..
By Francisco Erize, Jorge R. Rodriguez Mata, and Maurice RumbollHere in an easy-to-use format is the.. 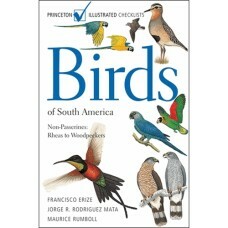 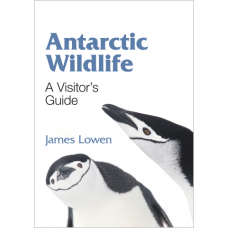 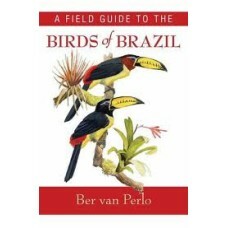 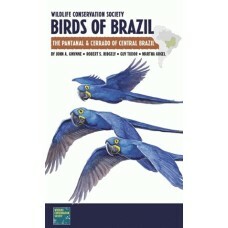 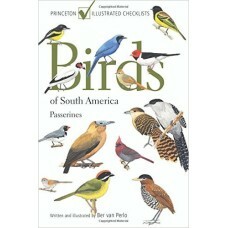 This comprehensive field guide to the birds of South America covers all 1,952 passerine species to b..
By Martin R. de la Peña and Maurice Rumboll South America, though home to about one-third of th..
Herbert Raffaele, James Wiley, Orlando Garrido, Allan Keith, Janis Raffaele-Includes all species rec..
By Ber van PerloBrazil's bird diversity is one of the richest in the world. 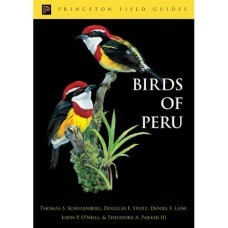 And yet there has never ..